Every year we come back from our Sabra/Sabre event knowing that we have just enjoyed the best event and this year was no exception. 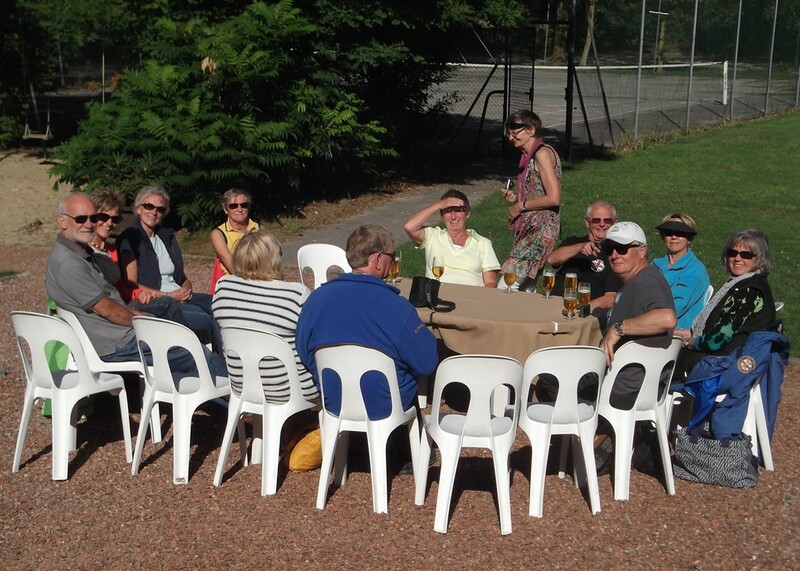 Over the long weekend of 30th August to 2nd September the little village of Le Wast in northern France provided the perfect setting for our group and the hotel Le Chateau des Tourelles made us very welcome. Many thanks to Jacques Vandevelde and Magda and Jacques' sister Michelle who had planned and organised our enjoyable and interesting weekend. 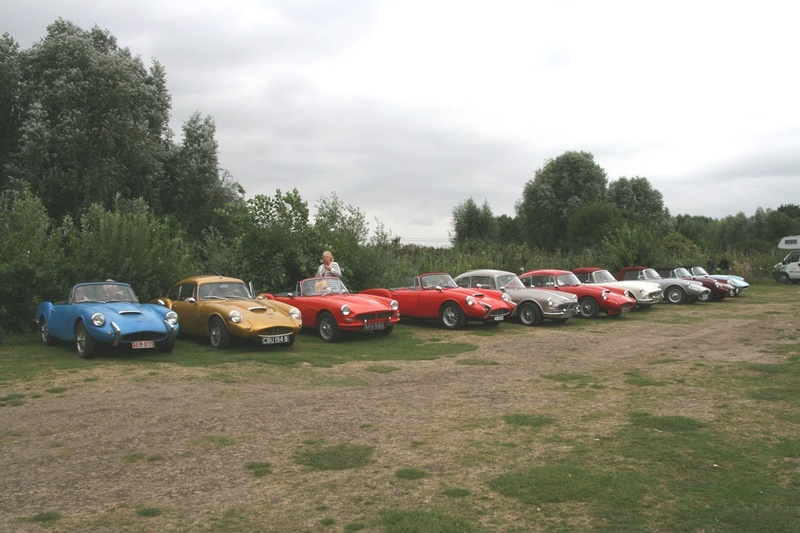 This year we had an impressive 12 Sabras and Sabres and for the first time no one came in an “ordinary” car. 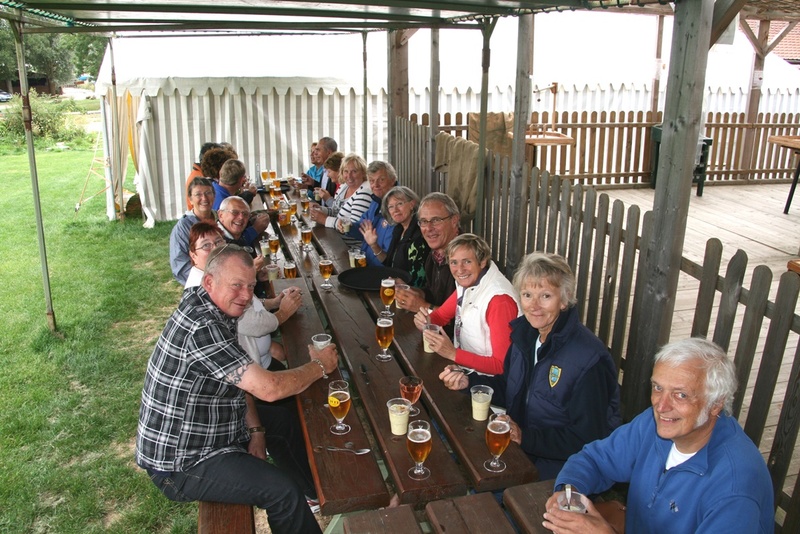 Unfortunately one new Belgian member was unable to come at the last minute but as he treated us all to a special aperitif on Saturday evening we were able to drink his health and look forward to meeting him next year. As usual most people arrived on Friday afternoon in time for a drink or two and a general catch up before an excellent dinner. On Saturday morning we drove 43km using tulip style directions to La Coupole, a World War II Museum based in the remnants of a massive and sinister V1 and V2 rocket launching facility. We then drove a further 10km to Claimaris where a pleasant picnic lunch had been arranged. Replete we embarked on a boat trip through Les Marais (The Marshes). Thanks to the commentary on board we learnt more about the peat that used to be produced in that area. It was then back to the hotel, via St Omer, where we enjoyed an exceptional four course dinner. On Sunday morning we took a one-hour drive to Le Tourquet – Paris Plage and strolled through the fashionable town to the vast and beautiful sandy beach. Afterwards we drove to Dèsvres for a “light” lunch before visiting the local Musée de Céramiques. Later back at the hotel we enjoyed our final great dinner. On Monday morning after breakfast we said our farewells vowing to meet up again next year. 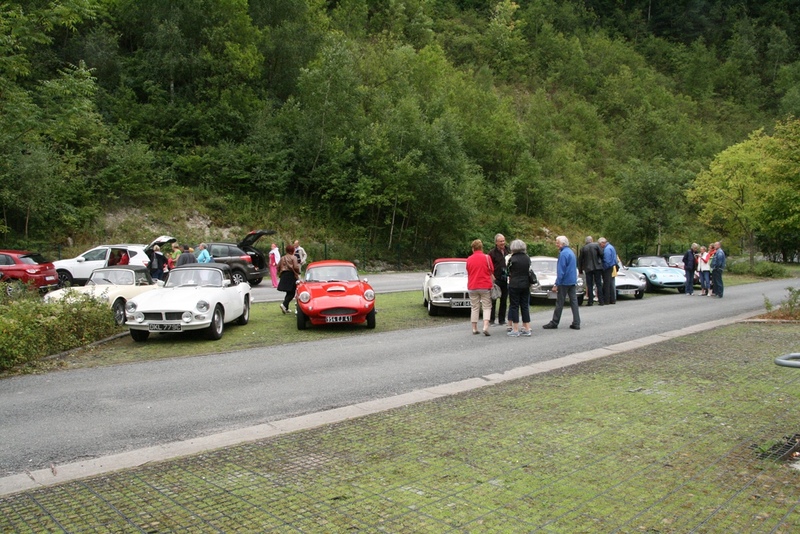 Every one of our cars performed faultlessly over the weekend, quite an achievement for our half centenarians. The routes were pretty and generally easy to follow but included a few quirky clues that had us all guessing and provided us with some entertainment. And the weather was fine providing many “top down” opportunities.